Medical school is an exciting and often challenging time. The pressures of a heavy courseload, family demands and assuming the responsibilities of caring for patients may lead to academic or personal difficulties for your student. Some students will openly share their difficulties with you, while other students may try to hide these difficulties for fear of loss of esteem in your eyes. The signs that your student may be having difficulty can include physical changes, changes in work habits or overt signs of dependence on substances such as alcohol on a student’s breath. If you are concerned that your student may be experiencing difficulties and are unsure what to do, please contact our staff and faculty to discuss your concerns confidentially. Additionally, resources that you and your student can access to meet their needs include the below. 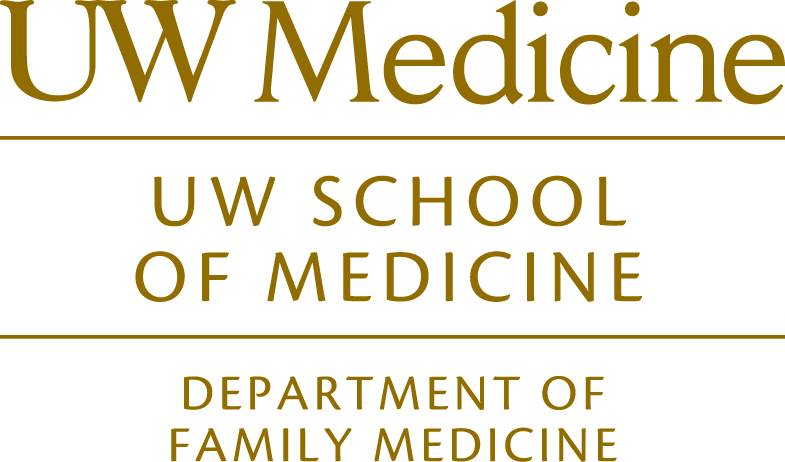 The UW College Faculty oversee a longitudinal integrated curriculum of clinical skills and professionalism, teach the Introduction to Clinical Medicine II course, and provide students with consistent faculty mentoring. College faculty are matched with students when they begin medical school and serve as teacher and mentor to students during the entire duration of their medical school careers. To contact your student’s college mentor, please contact our program staff (upath@uw.edu). Offers a range of services to help students and their partners cope with the demands of life in medical school. Services offered through the School’s counseling programs in Seattle or as part of the WWAMI regional program are free of charge and completely confidential. Click here to learn more about School of Medicine WWAMI counseling and wellness resources. The UW School of Medicine’s student affairs office has several programs and resources including a Student Resource Center, a Learning Specialist and Tutoring Program to help students in academic difficulty. Click here to access the Student Affairs website. The Center for Equity, Diversity & Inclusion was created to advance the School’s diversity and inclusion goals through targeted workforce development, improving the institutional climate, engaging our regional and tribal communities, and integrating diversity into the curriculum of the medical school. CEDI, as it is more commonly known, works with departments and teams on diversity and inclusion goals, providing training, and ultimately improving patient care. Click here to access the The CEDI website.